What can you do in your library to increase physical activity in your community? 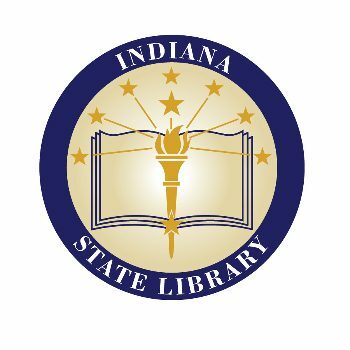 Research conducted in Spring 2017 shows that 36 public libraries across Indiana already get their communities moving with everything from Tai Chi in the Park (Adams Public Library System) to Yoga Storytime (Putnam County Public Library) being offered regularly throughout the state. And there are other ways to get people moving beyond having programs like these. The Mishawaka-Penn-Harris Public Library checks out pickleball sets and at least eight Indiana libraries regularly do StoryWalk programs at local parks. Attend this webinar to learn how, no matter your size or budget, you can do something to support physical activity. Using examples from Indiana libraries, and from around the world, this webinar will provide you with proven strategies you can use to develop new programs, services, and spaces at your library.